Behold the final episode of Freeman’s Mind! I think most people will agree it ends on a pretty strong note. This episode ended up being pretty grueling to get done due to all the finale content. I originally meant to have this a day early, but the number of fixes was so massive I’m coming in just under the wire here. This is my own fault, since I tried to squeeze in Game Dungeon episodes also. 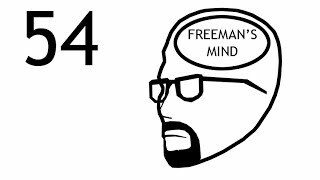 That’s really the story of Freeman’s Mind: it would have been done a long time ago if I hadn’t been working on other things this whole time. plans for Accursed Farms for 2015 and beyond. I’m having a video camera sent to me as a late Christmas present, so I’ll start filming as soon as it arrives. My guess is it could be mid January before it arrives, so you may have to wait until then. 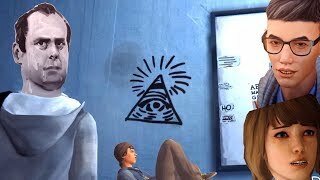 I’ve found that video is far more effective at communicating to the entire fanbase than just posting information here (or in the credits, as you’ll find out once you watch the episode). So if you want answers, you’re just going to have to wait until sometime January, sorry. Right now I’m pretty burned out, I was neglecting just about everything in order to make the episodes in time, so I have a whole bunch I need to catch up on. After I’ve recovered a little bit and dealt with more urgent things, I’ll start updating the website and replying to many emails and donators I’ve gotten lately. I seriously was putting off everything in order to make it to this point. If you’re wondering what the “secret” was to getting so many videos out. It was simply, do NOTHING BUT Freeman’s Mind for MONTHS. 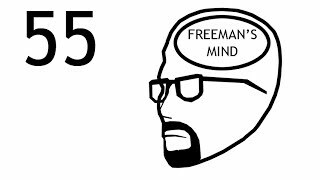 I saw a lot of comments about people feeling saddened that the series is finishing, but I plan on making tons more videos, just not necessarily Freeman’s Mind in the near future. I don’t really have some huge epiphany about the series, to me it’s one project that just seemed to never end. I’m glad I did it, but there’s a whole bunch of other stuff I’d like to do also. There will be many more videos coming for 2015! 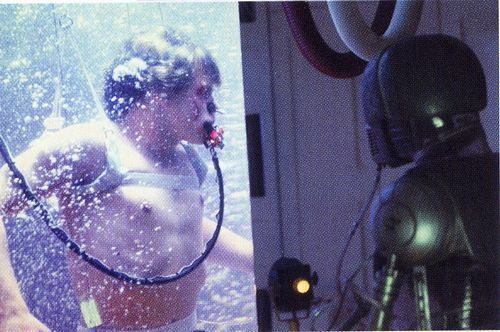 I just need to go into one of those medical tanks like Luke Skywalker for a while first. ADHD version : Freeman’s Mind is complete! Ross worked hard on it. Questions will be answered later!